CES 2019 is upon us, and The Verge is headed back to Las Vegas to bring you all of the news from the gadget-filled electronics show next week. This year’s conference is shaping up to be more of an iterative event; we should see plenty of improvements to existing services and products like PCs and smart home devices, but no major overhauls or groundbreaking gadgets are expected this time around. Expect to see more folding phones, more devices with Amazon Alexa and Google Assistant built in, and the continued development of the smart home. Here’s a full glimpse of what we’re expecting to see at CES 2019. The PC industry is in an interesting place going into CES 2019, where it doesn’t look like any big seismic changes to the status quo will be showing up. Instead, this year, expect to see a lot of evolutionary changes: things like companies adopting Intel’s latest processors, Nvidia’s latest GPUs, and probably some increased competition from AMD on both of those fronts. And last year’s big trend — incredibly small bezels — should be out in force at this year’s show. That kind of change is emblematic of what to expect this year: refinements that make your computer nicer or better to use, not ones that make it a whole new kind of device. 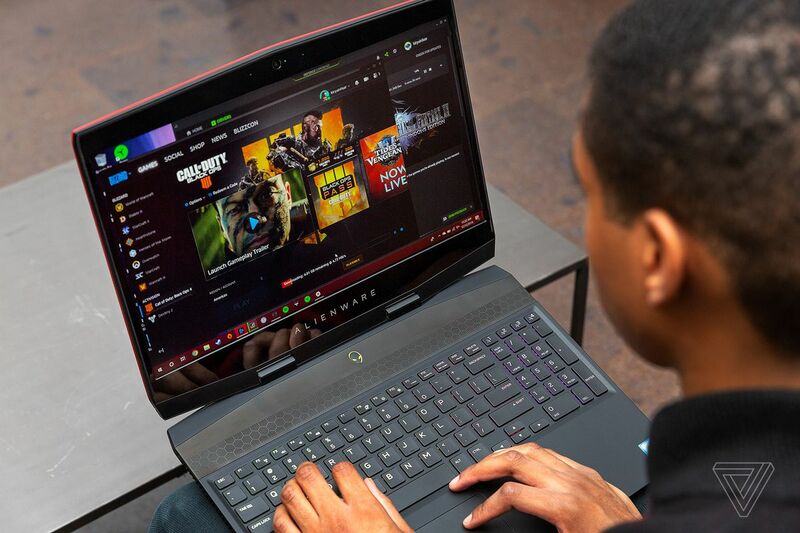 While it still might be a little early, there’s a good chance that the laptop industry has caught 5G fever, too, and we may already start to see some of the first announcements of 5G-capable laptops to go along with the first wave of 5G phones that will likely be out this year. That all said, there’s always room for some surprises, and we’ll have to wait until the show to see for sure. Over the years, gaming has steadily become one of the central focuses of CES. While the console industry has typically stayed away, choosing E3 for its big reveals, the annual Las Vegas conference has become home to all sorts of PC gaming announcements. It’s where we get to see the results of beefier graphics, conceptual and experimental PC designs, and ever-bigger and more beautiful 4K displays. This year, we can expect Nvidia to set the stage with some news on the chip front — the rumor is RTX graphics for laptops — during its press conference on Sunday. Meanwhile, Acer, Alienware, Asus, Razer, and others will be sure to drop product news and potentially show off some fun, if not a bit ludicrous, new hardware designs. AMD will also be in attendance, likely with some chip news of its own to rival Nvidia. And now, with game streaming inching toward the limelight thanks to renewed interest from Google and Microsoft, we might see some news on the software front, too. Over the last few years, CES has become one of the most prominent trade shows for the automotive industry. It’s sucked up so much attention and importance that the Detroit Auto Show, which usually follows right after CES, is packing up and moving to the summer starting in 2020. But after a few years of flashy announcements with questionable substance, highlighted by Faraday Future’s back-to-back grandiose displays in 2016 and 2017, this year’s show looks to be a far quieter one on the transportation front. Some of the big automakers will be there to show off their latest and greatest (like Audi and Mercedes-Benz, which will bring their new all-electric SUVs), Hyundai is bringing… whatever this is, and there are sure to be plenty of small electric rideables, like those e-scooters everyone spent 2018 buzzing about. 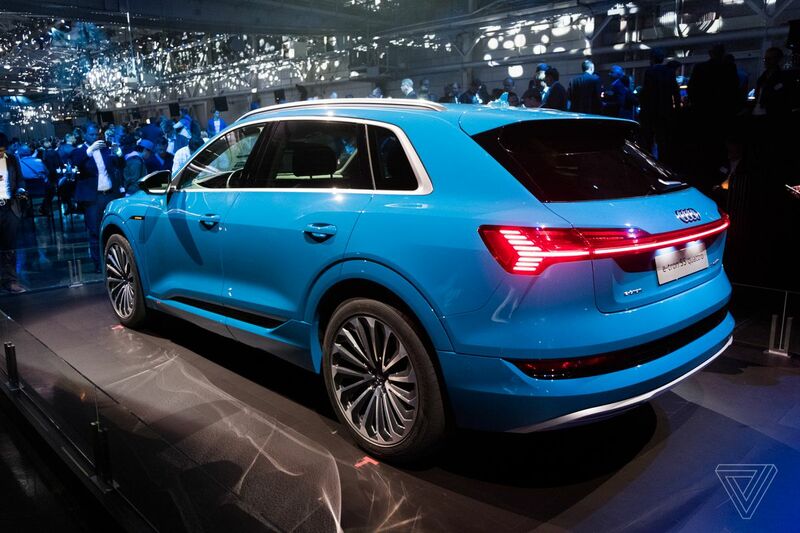 Audi will also announce more details about an infotainment partnership with Disney. EV startup Byton will be back to show off more of the electric concept car it debuted last year. Otherwise, this year looks to be a show that will be chock-full of not-really-consumer companies in the transportation space. That may not sound exciting, but after a bunch of years of hype over self-driving vehicles and electric car startups, it will be nice to see the attending companies try to make all the nitty-gritty technology behind these bold ideas — LIDAR, batteries, remote sensing — just as exciting as the flashy concepts. Industry heavyweight DJI has been keeping quiet on whether we can expect any new drones at CES, after releasing the $99 toy Tello drone in partnership with startup Ryze. The Chinese company’s last release was the Osmo Pocket, which isn’t a drone at all, but a tiny handheld gimbal that shoots 4K video. That leaves room for the smaller players and drone accessory makers to showcase their products this year. 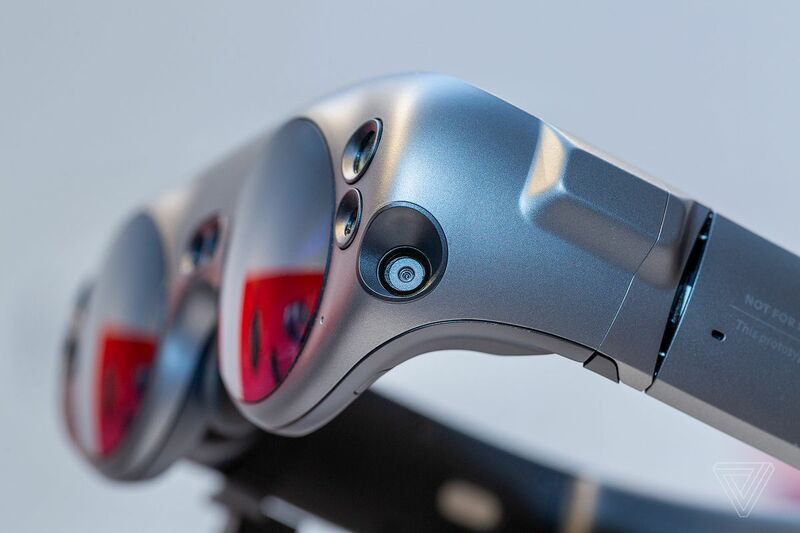 A couple of drone products have been named CES 2019 Innovation Awards honorees, including Yuneec’s Mantis Q released last August, and a new single-handed flight controller called FT Aviator that was designed by NASA astronaut Scott Parazynski. There’s also a flurry of drones that capture footage underwater. A couple of underwater drones are expected to make an appearance this year include Navatics’ MITO, which comes equipped with a 4K camera and advanced stabilization. Sublue is also showcasing a prototype of its Nano underwater drone, which uses AI to automatically follow subjects to take photos and videos. If we’ve learned anything from Samsung’s soft sales of the Galaxy S9 in the past year, it’s that most people who want a rock-solid smartphone that does everything well already have one. What we demand now is something a little more characterful, quirky, or otherwise innovative to capture our attention. That’s why 2018 was so full of peculiar designs like pop-up cameras and buttons that aren’t buttons, and it’s why we can expect CES 2019 to be distinctly weird on the smartphone front. Foldable devices are going to be a big thing at this year’s CES. Multiple device makers plan on showing off a foldable of some kind, though some of those demonstrations will be behind closed doors. Mobile World Congress in Barcelona next month is still going to be the big early-year event for phone launches, but CES will provide a tantalizing tease of what’s to come. Beyond foldables, we’ll also get to check out some phones with displays on both the back and front as well as the successor to 2018’s notch: the hole-punch camera. CES 2019 will be another showcase for 8K TVs with very little 8K content ready to be played on them. They’ll be dazzling to look at, sure, but the more important sets will come from LG (rumored to be preparing a consumer version of its rollable TV), Samsung, Sony, TCL, and others. Expect to see more big screens from all these manufacturers; consumers are increasingly going for larger and larger TVs in the living room. As for the technology in these TVs, don’t expect many surprises. LG will stick with its signature OLED televisions, while Samsung will continue trying to get everything it can out of QLED LCDs. The company showed off its MicroLED-powered The Wall last year, so we might see another version of that in Las Vegas. A big question is how many TV makers will make the move to HDMI 2.1, which is necessary to watch 8K content from external devices. And after Alexa and Google Assistant began invading TV software in 2018, we’re bound to see more of that in 2019. As for home theater, you can expect to see many Dolby Atmos soundbars and surround systems as the industry continues to push up-firing speakers for a more immersive audio experience in the living room. 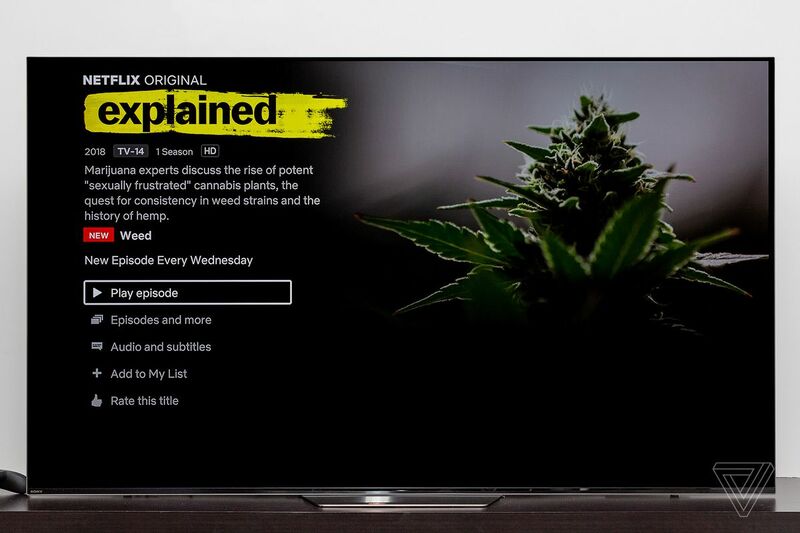 Most of the major video streaming services should have a quiet CES; some internet TV apps have signaled changes ahead for their bundles and pricing, but that’s unlikely to come at the show. The consumer headphones market really transformed over the course of 2018, and now we can expect USB-C charging, built-in voice assistants, and marathon battery life from most pairs of wireless over-ear models. At CES and beyond, headphone manufacturers will continue to add discrete features to make their products smarter and more appealing to a broader audience. That goes for everything from true wireless buds intelligently pausing when you take them out to gaming headphones that are aware of your head position and position sound in the physical space around you. Affordable USB-C earphones are about to become a true mainstream phenomenon after years of waiting for them to arrive and make the demise of the smartphone headphone jack okay. OnePlus, Aiaiai, and SoundMagic all introduced cheap USB-C in-ears — with surprisingly high sound quality — at the tail end of 2018, and CES provides a great platform for everyone else that wants to get involved to launch new models. Noise-canceling over-ear headphones are fast becoming the average consumer’s favorite variety — at least judging by the number of models that every audio manufacturer is bringing out for that class. At CES 2019, we can expect spec upgrades for existing lines as well as a few entirely new variants from companies trying to catch up. After smartphones, headphones are the most ubiquitous and popular gadget that most of us own, and it’s obvious that tech manufacturers all want to be in on the action. That bodes well for future competitiveness and, as a result, rapid iteration and improvement. This is a year where everything is getting more integrated. 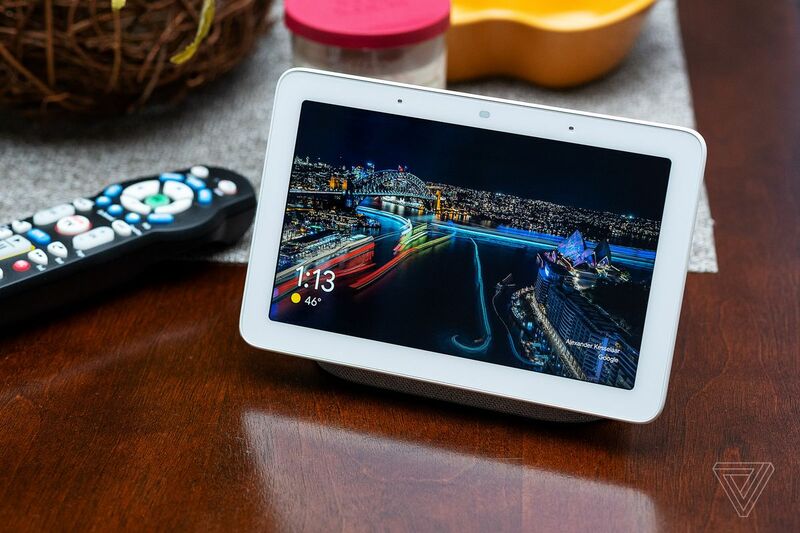 Most smart home gadgets are already compatible with Google Assistant and / or Alexa, so the news this year comes from smaller software improvements and more ways that your washer can speak to your phone, and your lights and TV can connect. Expect to see a new generation of smart doorbells, fridges, microwaves, and other gadgets and gizmos. Google and Samsung, similar to years past, will likely lead the pack with new announcements. At the same time, smart speakers — even the not-so-smart ones — have gained more features and grown easier to use. It all adds up to a more cohesive smart home, although there’s still room for improvement. The hardware business is notoriously difficult to break into, so this year at CES, independent gadget creators have to come armed with a plan for subscriptions. There might be new, interesting gadgets, but companies with foresight will have some sort of recurring revenue model attached, like Keurig’s K-Cups or fitness tech that requires a subscription plan to access routines. The gadgets themselves are being built to sell a service and more products. Health gadget companies at CES this year are going to make lots of claims about how they can change wearers’ lives. They’ll be able to monitor all sorts of health metrics, potentially relying on dubious research, and say that doing so will make everyone healthier and happier. But those health gadgets require significant skepticism. 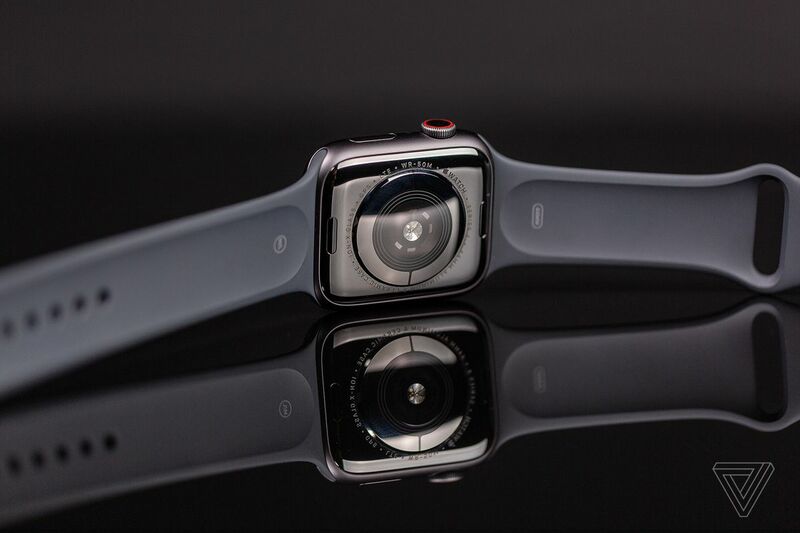 This year, Apple introduced its EKG feature on the Apple Watch Series 4, and other wearable companies are likely going to follow suit. That’ll likely be the standout feature on a large number of new wearables, along with promises of improved heart rate monitoring. Outside of the occasional drone launch, CES is not a big show for cameras and, this year, it looks like the only cameras we’ll see will be minor announcements from brands you probably thought died years ago. The photo industry is still coming off of its busiest season in years, with major new announcements from Canon, Nikon, Fujifilm, and others just now getting into customers’ hands. Sony is the only major camera player that hasn’t announced a new model in a few months, but there hasn’t been any indication that it plans to drop a new camera at CES yet. Even with the camera industry quiet at CES, we’re still excited for what will come later in 2019, with rumors already starting for new models from Fujifilm, Canon, and others. Creative tools don’t get too much attention at CES amid all the TVs, laptops, and robots wandering the show floor. But we can still expect to see some iterative updates to drawing tablets and smart writing tools from startups and industry-leading companies alike that make an appearance every year. And at the very least, if there isn’t much else companies can do to add to a product, you can always depend on them to throw in an Alexa integration — even if it’s for a gadget that doesn’t need it at all. The lack of VR interest was true of last year’s show, and while HTC came to CES 2018 with the higher-resolution Vive Pro headset and a wireless tracking adapter, the overall attitude toward VR was tepid at best. Similarly, like last year, we can expect more of the focus to be on augmented reality, thanks to companies like Magic Leap and its new Magic Leap One headset, and all the brewing interest from the mobile AR space that’s helped the technology evolve from silly Snapchat face masks to full-blown AR mobile games and apps. HTC will still be hosting a Vive press conference, and there will be plenty of other headset makers pushing cheaper, mobile versions and pricier and more outlandish prototypes. But expect less exciting VR announcements, and more interesting AR applications and experimental hardware. CES 2019 begins next week, stay tuned to The Verge for full coverage of the year’s biggest technology show.